Born in Madrid, Spain, Dr. Marcos Cid came to the United States as a child with his family. 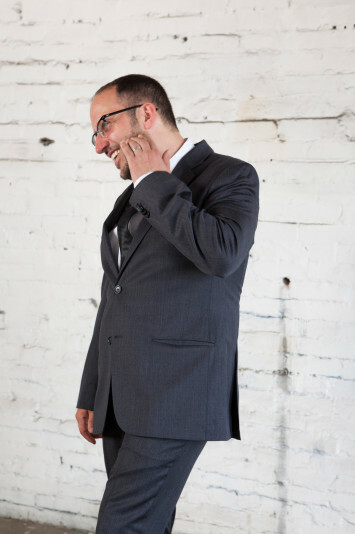 Dr. Cid graduated from West Virginia University School of Dentistry in 2000 with his DDS degree. He went on to complete a residency in Prosthodontics at West Virginia University School of Dentistry and received his Master of Science in Prosthodontics for his thesis, “Linear expansion of dental stone after its final set and beyond two hours.” Dr. Cid continued his education at Columbia University School of Dental and Oral Surgery in New York City and the Bronx VAMC doing a fellowship in Maxillofacial Prosthetics. For this he was awarded the Joseph Baron award for one outstanding Maxillofacial Prosthetics fellow at the 2004 general session for the American Academy of Maxillofacial Prosthetics in Ottawa, Canada. Dr. Cid has been clinically treating patients in a hospital setting as well as private practice for thirteen years. Aside from Dentistry being his passion, Dr. Cid enjoys spending time with his family here in West Michigan. He is very passionate about soccer and has been playing since he was a kid. In the winter, Dr. Cid enjoys snowboarding every chance he gets. Sports are a big part of his life as well as music and the arts. He loves going to art museums. He loves traveling and seeing new places as well as meeting new people. He loves jogging everyday of his life that it is possible. Dr. Cid loves the study of languages. He is native in English and Spanish and fluent in French and Portuguese. 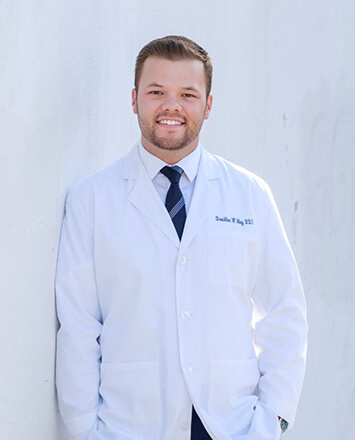 Dr. Brockton Willey’s passion for dentistry began early on as a dental lab technician and a dental assistant before attending dental school. He progressed as an assistant for Facial Cosmetic and Oral Surgery. After earning is undergraduate degree at Andrews University in Berrien Springs Michigan, Dr. Willey received his Doctorate of Dental Surgery from Loma Linda University School of Dentistry in Southern California. 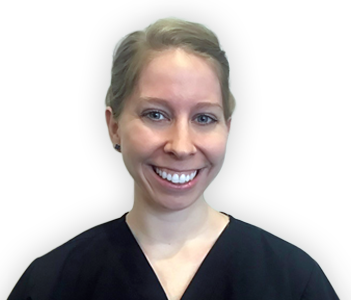 Following graduation Dr. Willey joined the dental team at Maple Shade Dental Group in Illinois providing general and cosmetic dentistry. While treating patients Dr. Willey recognized the debilitating disease of Sleep Apnea and continued his education in Dental Sleep Medicine receiving his Diplomate credentials with the American Sleep and Breathing Academy (ASBA) Dr. Willey has provided treatment for hundreds of patients suffering from Obstructive Sleep Apnea and Temporal Mandibular Pain Disorder (TMD). Dr. Willey is married to Brooke, a native of Michigan and his high school sweetheart. They enjoy spending time with family and friends, being outdoors, snow skiing, hiking and golfing. 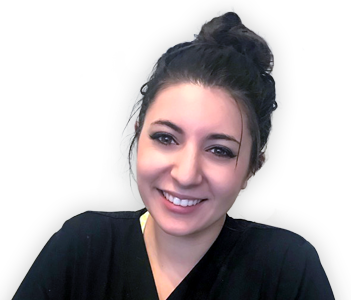 It is our pleasure to introduce Karlie, our office manager for both the Downtown and West Side Dental Studios. Karlie is the captain of the ship. She is the boss and has been instrumental in streamlining and polishing all of our office systems ranging from patient care to customer satisfaction, as well as office administration. Karlie was born and raised in Wyoming, Michigan. Karlie brings over 15 years of experience in both clinical and administrative fields in dentistry and medicine. More importantly, Karlie is happily married with three beautiful children with whom she loves spending time. She is very much into the outdoors and loves running, camping and kayaking. Karlie greatly enjoys any time that she can spend traveling and attending music festivals. She is an avid U of M and Detroit Lions fan! GO BLUE! We are very lucky and excited to have Karlie’s expertise on board. 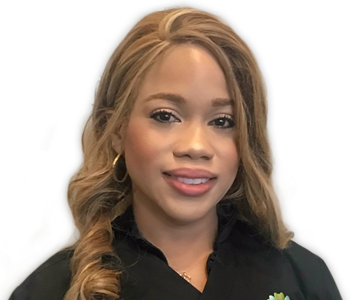 We are very happy to introduce Katrina as our 616 Dental Studio West Side Team Lead. She brings experience in customer service having a background in healthcare, including working with patients who have suffered from brain and spinal injuries. Katrina’s kindness and empathy fits in perfectly with office vision and philosophy. In addition to her work in healthcare, Katrina has worked as a volunteer at Frederik Meijer Gardens. Born in Virginia, she has lived in Mississippi and Spain before landing in Michigan. This varied background reinforces her love of travel as she hopes to be getting more and more stamps on her passport. Katrina is an avid reader and an absolute lover of animals. She has been the caretaker of our downtown office pet turtle “Michelangelo” and aids in helping him grow strong and healthy. Katrina quickly has become an indispensable asset to our team. 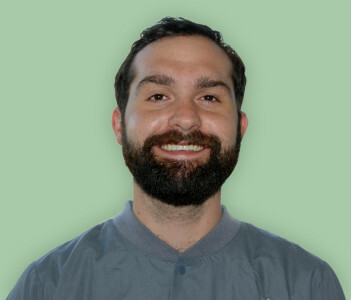 Meet Jake, our principal clinical auxiliary. Jake is from Cass City, Michigan. He attended Ferris State University and received a Bachelors of Science degree in Resort Management. While at Ferris he took an international study course in Costa Rica to follow the coffee industry. He was the Vice President of the National Society of Minorities in Hospitality. Jake now resides in Grand Rapids. He is an art enthusiast who enjoys going to the GRAM and the UICA. He also enjoys hiking and camping and pretty much any outdoors activities. Stephanie is our very talented and gentle Dental Hygienist at 616 Dental Studio Downtown. She is a Registered Dental Hygienist who graduated form Delta College in Saginaw, MI. 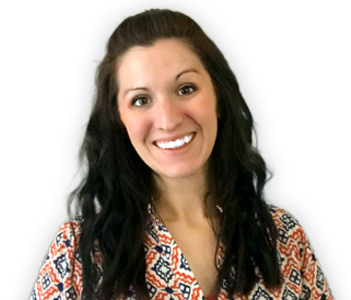 Stephanie is originally from Bay City, MI and is certified in Local Anesthesia as well as Nitrous Oxide and CPR. In college she was on the Dean’s list and kept herself active throughout life in sports playing volleyball, basketball, softball and pom. She loves the outdoors and many adventurous activities such as hiking, snow mobiling, hunting, fishing, snow boarding…you name it!! Stephanie is also an avid and very talented artist so you will be seeing her pieces showcased at the West Side Dental Studio. Stephanie’s favorite of all foods is salads of any kind and variety. 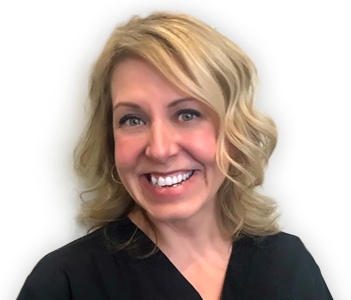 Laura is our amazing hygienist at 616 Dental Studio West Side. Laura was born and raised in Grand Rapids, Laura graduated from Grand Rapids Community College Dental Hygiene program in May of 2014. Married her best friend August 18, 2016 after dating for nine years. Laura and her husband Stephen both attended Union High School and bought their first house on the Westside of Grand Rapids last year. 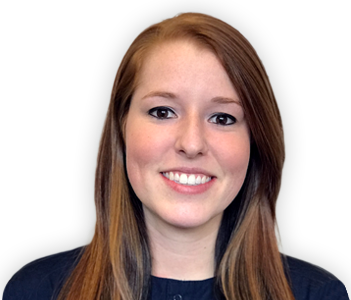 Rachel, our Insurance and Financial Coordinator at the Downtown office, would love to answer any questions you have about insurance and finances. Originally from Poughkeepsie, New York she moved to Grand Rapids with her family as a child. Rachel graduated from Forest Hills Central High School in 2014, and is currently attend Grand Rapids Community College, working towards a Bachelors in Business at Western Michigan University with dual majors of Finance and Entrepreneurship. Rachel spends the majority of her free time with family, often going out to California to visit her sister and two adorable nieces. Rachel also has a cat named Steel that she adopted in 2016. She loves traveling, and has visited almost 15 different countries including some in Europe. Rachel also enjoys writing and hopes to send her first book to the publisher by the end of 2019! Virginia is a very integral part to our operations as our downtown office assistant. She is very dedicated, caring, and respectful. Virginia currently attends Grand Rapids Community College where she is pursuing a degree in Dental Hygiene. Virginia was born in Cuba and lives in Grand Rapids. Virginia has a diverse work history and experience in Univision Communications as well as commercial real estate. She is a lover of music and dancing as well as traveling and experiencing different places and sceneries. Virginia most importantly loves spending quality time with her family and loved ones.